The woman in the photo is a pastafarian, a member of the Church of the Flying Spaghetti Monster. 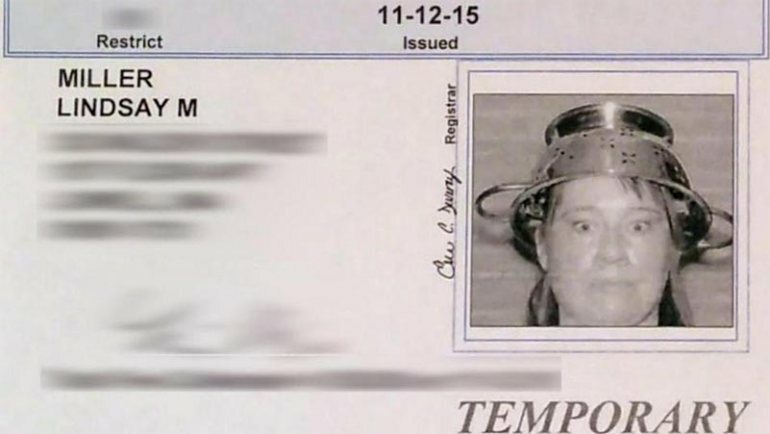 She won the right in Massachusetts to wear a colander on her head for her driver's license photo. 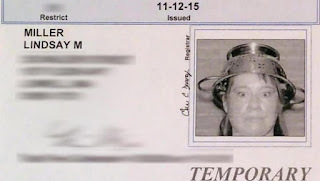 BOSTON — A member of the “Church of the Flying Spaghetti Monster” is being allowed to wear a colander in her driver’s license picture. WFXT reported that Lindsay Miller was originally denied the right to wear the colander in the picture, but won the appeal. Miller enlisted the help of attorney with the American Humanist Association’s Appignani Humanist Legal Center. The 'church' to which she belongs, is an anti-religion church. Pastafarian is a social movement that promotes a light-hearted view of religion and opposes the teaching of intelligent design and creationism in public schools. They're clearly trying to point out the absurdity of religion. But what they succeed in pointing out is the absurdity of the legal system for entertaining this farce as reasonable. It's not an issue of freedom of religion, because they are clearly mocking religion. 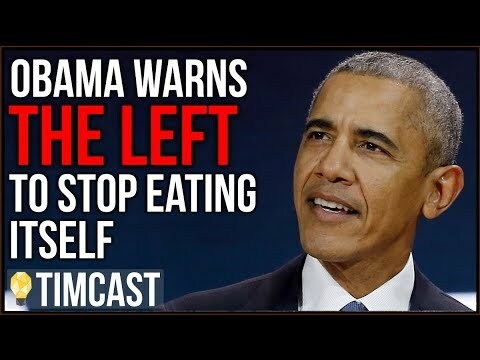 This is simply an instance of the state bending over backwards to avoid offending anyone, or at least anyone vocal enough to attract attention to their absurd 'cause'. It makes sense. She needs a colander on her head because she obviously strains everything above her neck! A sterling wit as always Mike.